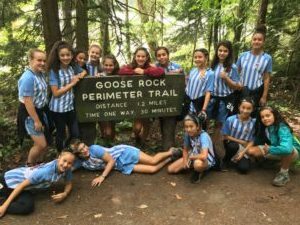 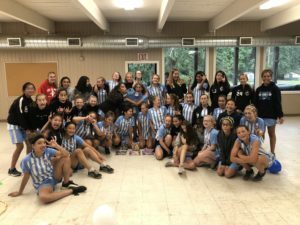 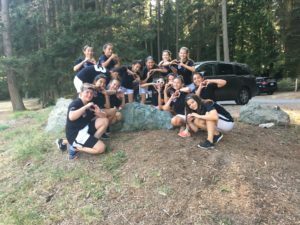 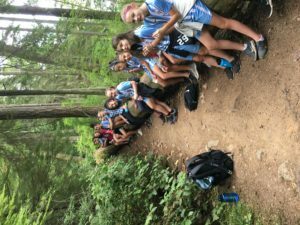 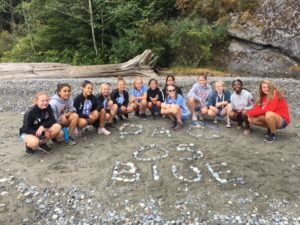 What is the U13/U14 Team Building Event? 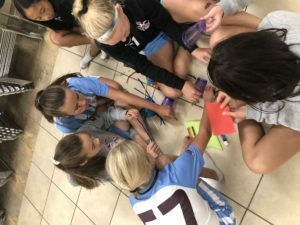 This 3 day camp gives our GU13 and GU14 players an opportunity to connect with their teammates, coaches and the other players in their age group! 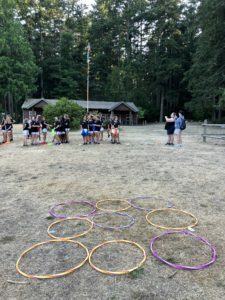 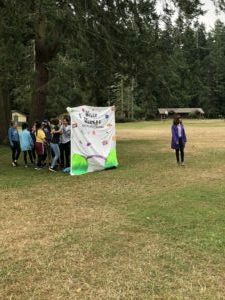 This team bonding event has the players work together to solve problems, learn communication skills and the importance of respect through games, competition and projects. 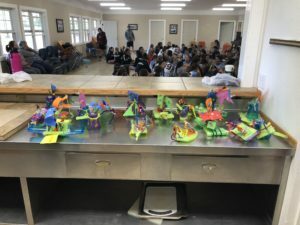 Our goal is to create a fun, structured, technology free, environment! 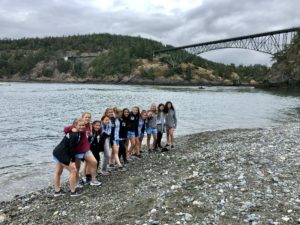 This is an important weekend to start teaching the PACNW players about our culture and build the foundation that we hope the players will carry out for the rest of their youth careers with us!